The goal of CNMI’s long-term coral reef monitoring program is to provide the information necessary for the wise management of our precious reef resources. We document how reef communities change over time in response to natural environmental fluctuations as well as those caused by people. Following changes over time allow us to assess the impacts of land-based pollution and whether management actions are needed or, when implemented, if they are working. The CNMI’s Marine Monitoring Program is supported by the Marine Monitoring Team (MMT), which conducts scientific surveys throughout the archipelago, gathering data and information on the status of the coral reefs and seagrass beds. 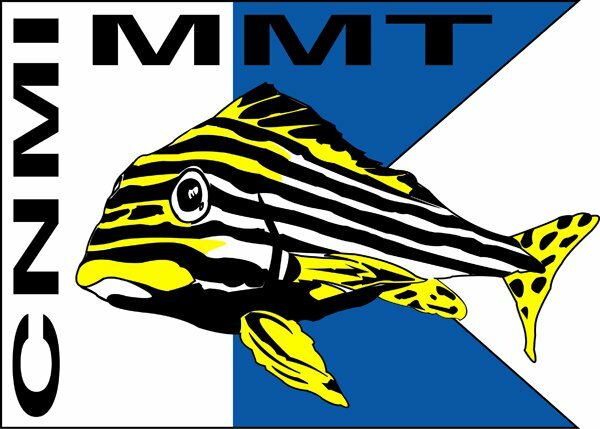 The MMT is comprised of marine biologists and environmental technicians. Data is collected on coral species diversity and colony populations, benthic (seafloor) cover, and species abundances of fish and macroinvertebrates.